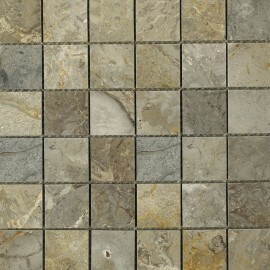 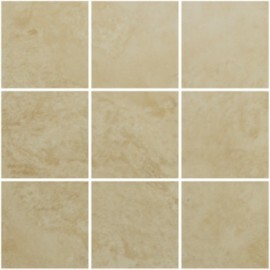 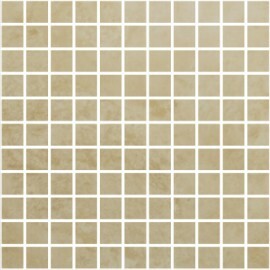 Light beige travertine effect matt porcelain with darker fleck.mesh mounted on a 30x30cm mosaic. 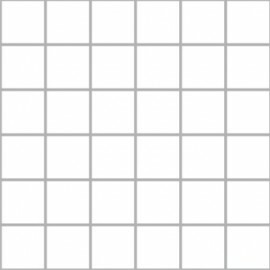 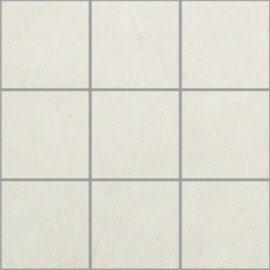 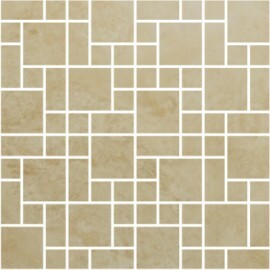 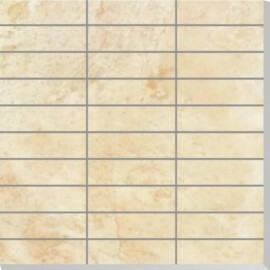 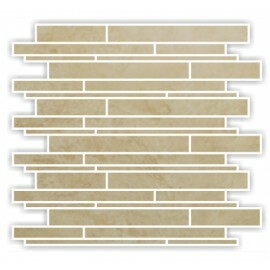 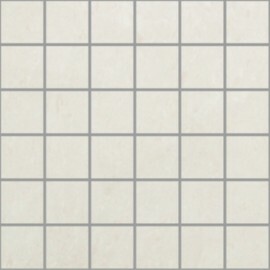 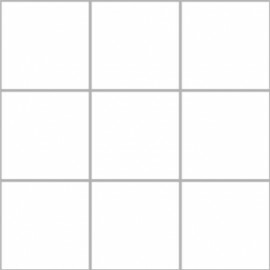 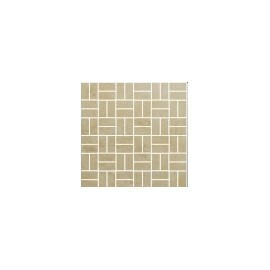 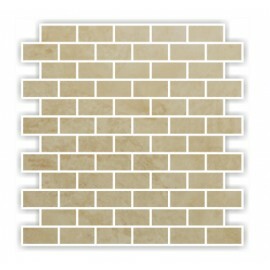 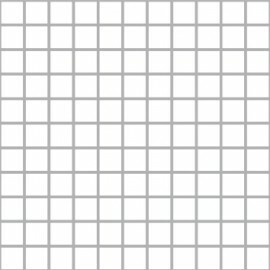 Light beige travertine effect matt porcelain mesh mounted 75x75mm mosaic. 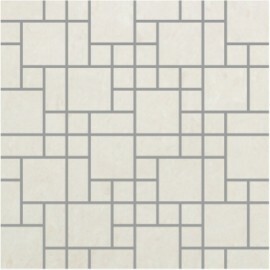 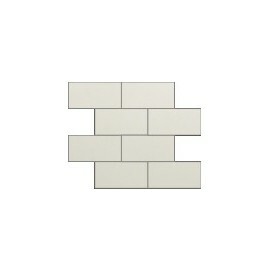 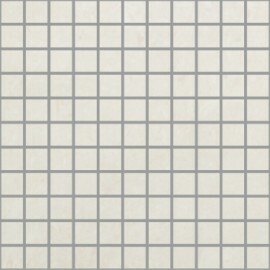 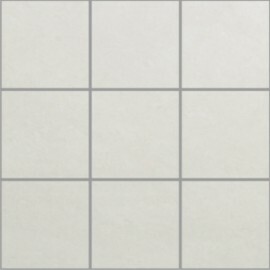 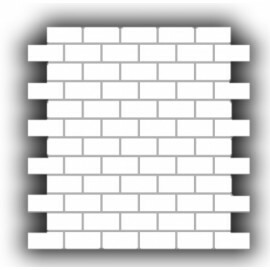 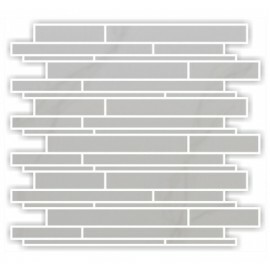 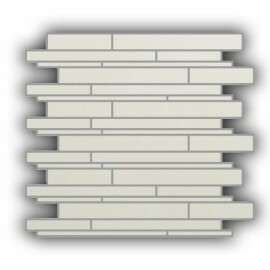 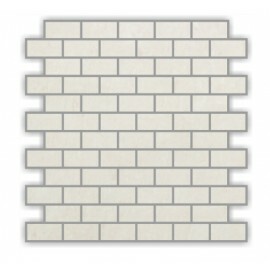 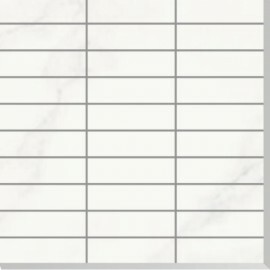 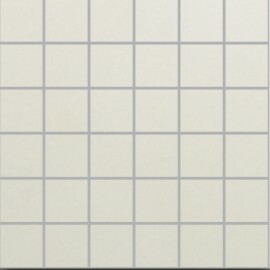 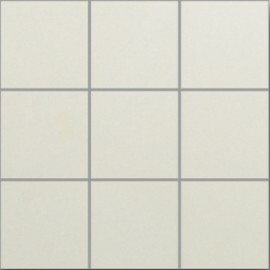 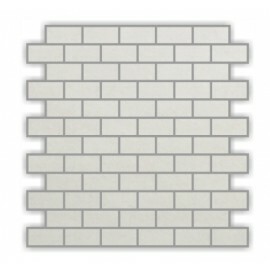 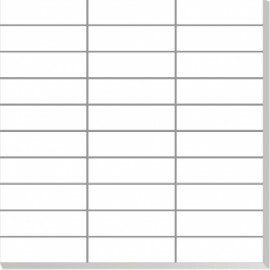 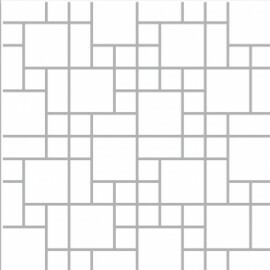 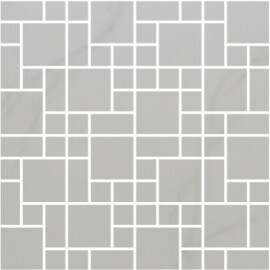 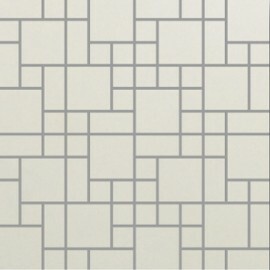 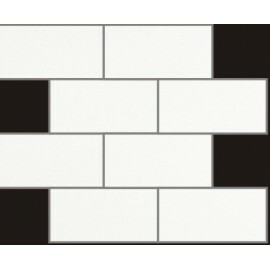 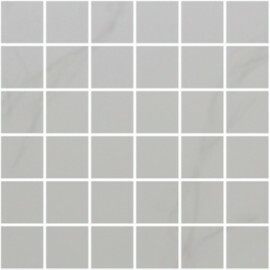 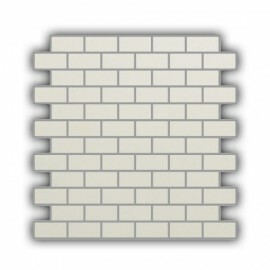 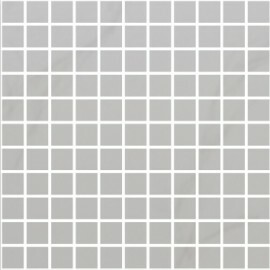 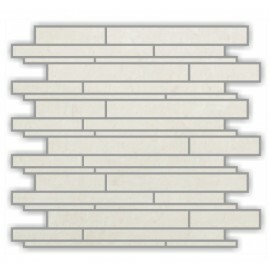 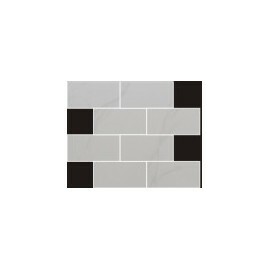 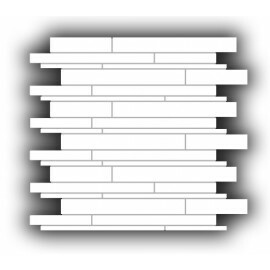 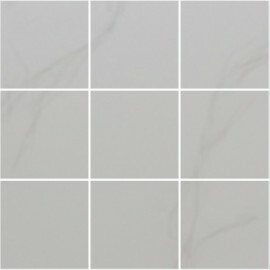 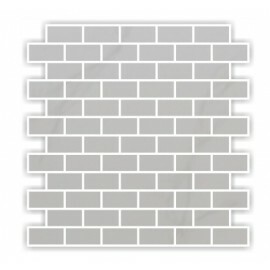 White polished porcelain mosaic with grey vein. 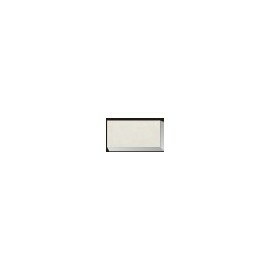 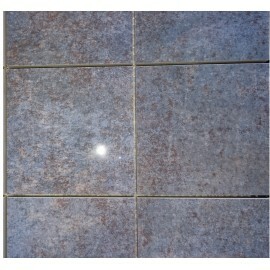 Light grey polished porcelain with pink flecks. 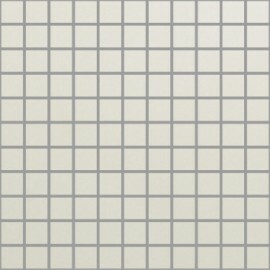 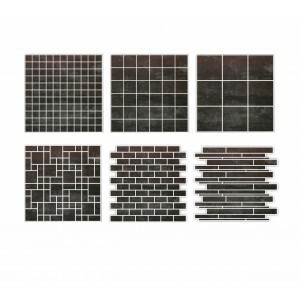 mesh mounted on a 30x30cm mosaic.